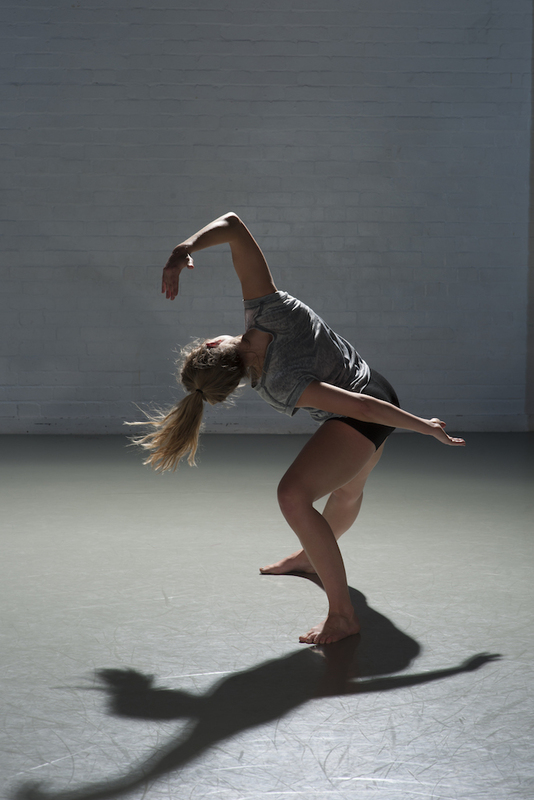 mapdance is an established exciting company of young, dynamic dancers recruited nationally and internationally. mapdance performs diverse repertoire by renowned and upcoming contemporary choreographers. This year the company has commissioned new works by Anthony Missen (Company Chameleon), Didy Veldman, Jose Agudo as well as a re-staging of Liz Aggiss’s History Repeating...created especially for mapdance. The mixed repertory offers a refreshing mixture of dance theatre, intricate lyrical choreography, fast-paced athleticism and wry humour. It is a programme that will appeal to both seasoned dance viewers and audiences new to dance.